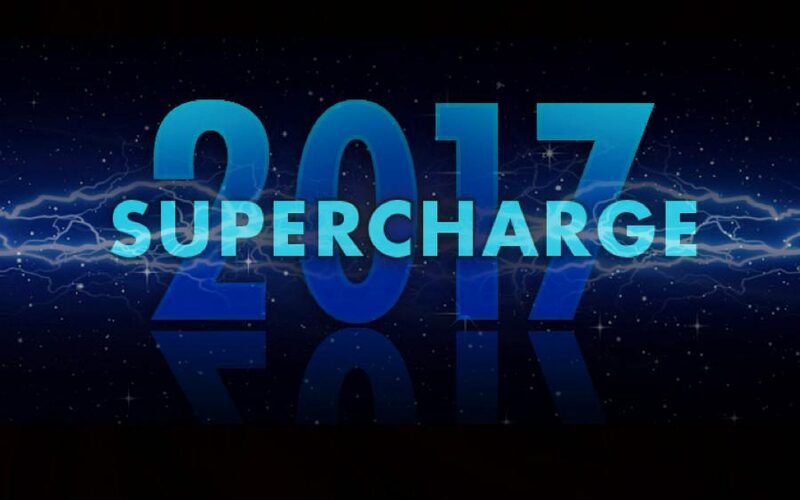 Want to supercharge your business? Save Sept. 22, 2017 for the upcoming Colorado Christian Business Alliance gathering. Why should you come? You may be surprised at what happens to your business when you do! Here’s what happened to one business owner who attended four and five years ago. At that time he had a second generation business that had good revenue, 80+% employee turnover, and was barely breaking even. He heard Paul Cuny, this year’s keynote speaker and author of Secrets of the Kingdom Economy. He acted on Paul’s talk. (Like the seed falling on good soil in Jesus’ parable of the Sower and the Soils). He met with Holly and Rick Betenbough, workshop presenters at this year’s conference. He chose to hire immigrants. So he treated those employees with love and dignity. And he saw his turnover go from 80+% to nearly zero. Inspired by the Betenbough’s model, he found ways to serve both the physical/material and spiritual needs of his employees. Over thirty employees, including seven long time managers, so moved by the changes that they lived through, chose to follow Jesus Christ at a company picnic. DON’T save the date if you want to do business as usual. Save the date if you dare. 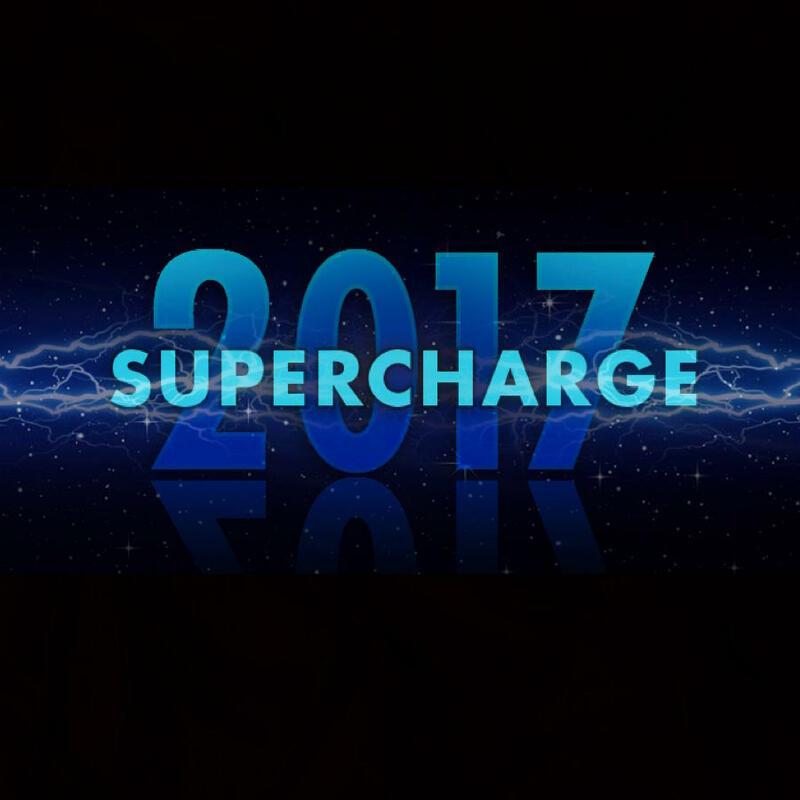 You might even supercharge your business on Sept. 22! ABA Hawaii is honored to be a part of fund-raising to provide scholarships for students at the University of Hawaii John A. Burns School of Medicine (JABSOM). Until Oct. 31, 2017, your generous gift will be matched dollar for dollar by an Anonymous Donor. Stay tuned on how you can participate!